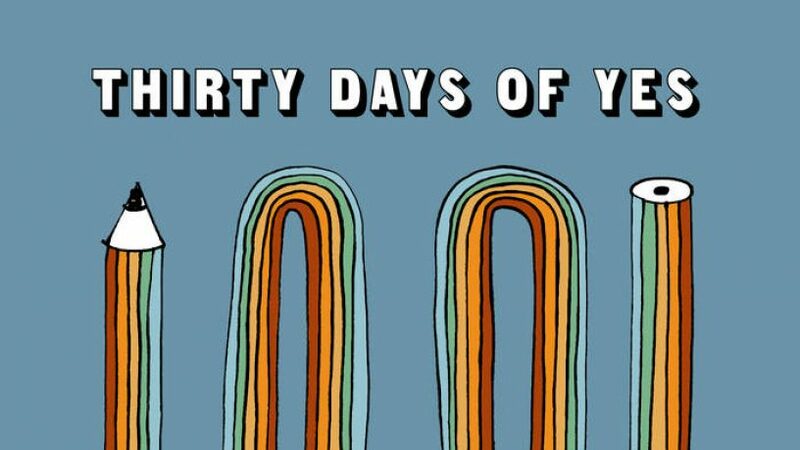 Amidst the debate of the marriage equality postal survey, 30 Days of Yes has formed as a compilation, featuring Australian bands and artists in support of marriage equality. Releasing a song a day over the course of a month on Bandcamp, proceeds from the album will go towards several organisations working with queer, young people. 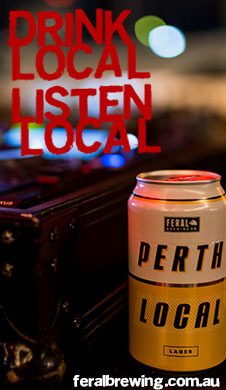 Organiser, Meg Williams called in to talk about her reasons for helping create the project.